Yodel-ay-hee-who is that looking so good on the slopes? It’s your little pro when he wears the Descente Swiss Insulated Ski Jacket. 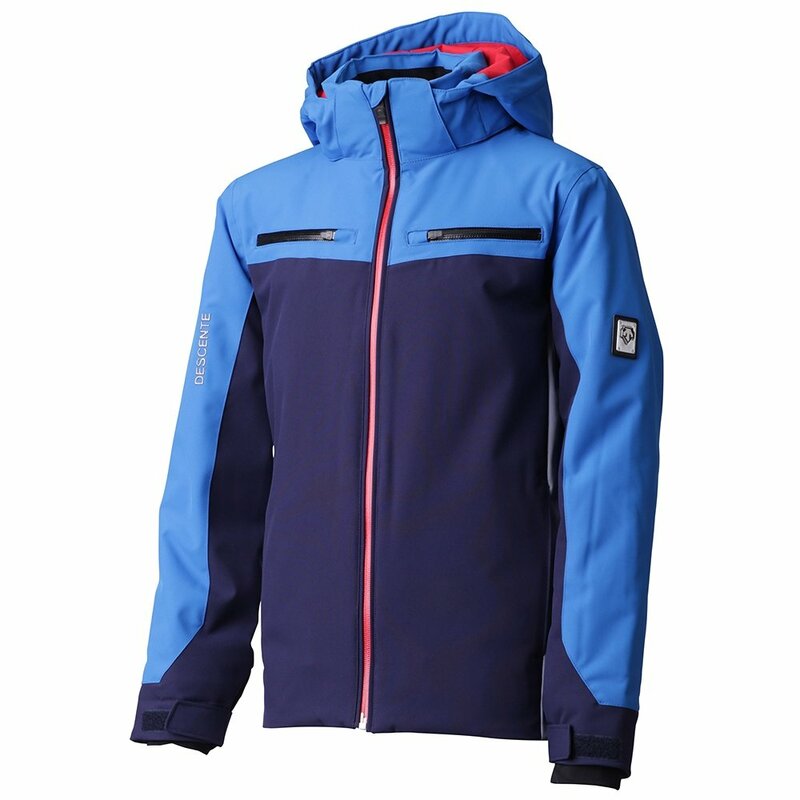 This insulated boys ski jacket is inspired by the snowy, steep conditions of Switzerland, so you can bet it has all the features he’ll need for a variety of conditions. First and foremost, it’s waterproof and breathable, so snow stays out while perspiration gets pulled off his skin. The waist adjustments and adjustable cuffs help him find a custom fit, and the media pocket comes in handy if he’s trying to pump himself up for harder runs. The Descente Swiss Insulated Ski Jacket is made with VitaL Stretch premium, soft, and durable fabric for season-after-season wear.